A Crash Course To Succeed In Spelling With Phonics. For children aged 7-11 years. The ‘Mission Spelling’ series teaches children to spell using phonics, with the help of a lovable little alien, called Zoggy, who has come all the way from planet Zen, three million light years away. 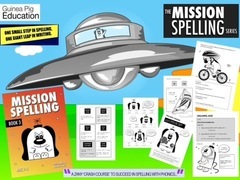 Follow the adventures of Zoggy as he explores Planet Earth and guides your child through a structured course that contains a treasury of spelling activities. 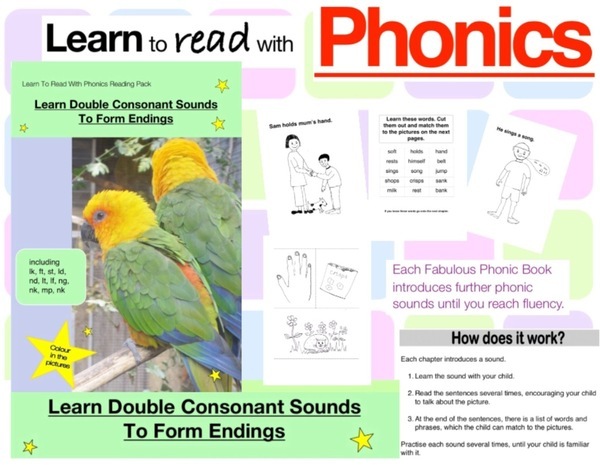 Including: words to sound out; words to build up; phonic rhymes to read, cover and write from memory; spelling lists to practice; and rules to learn together. 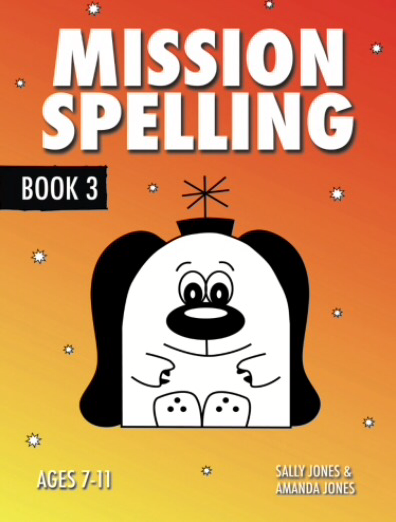 A “must have” series, which reinforces the spelling rules taught in schools. 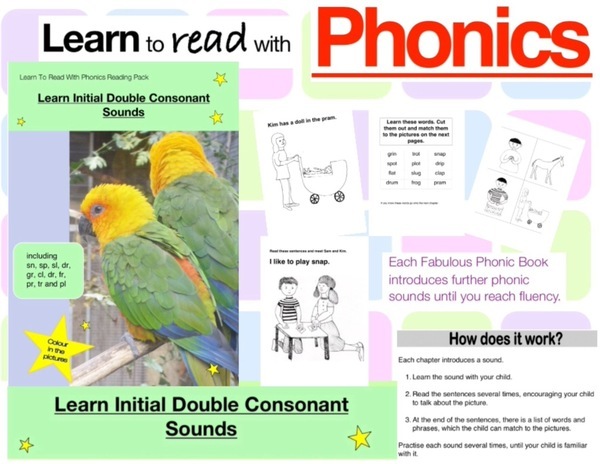 It is essential for all children who struggle with spelling and will enable reluctant writers to attain the skills they need to get their ideas down accurately.